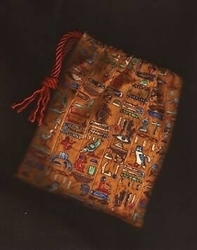 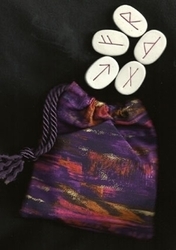 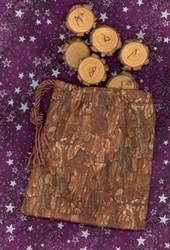 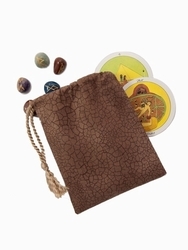 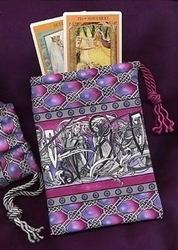 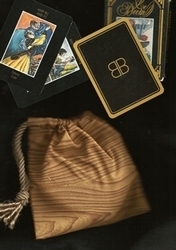 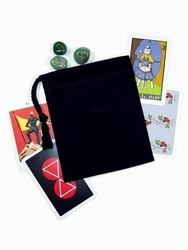 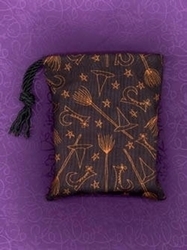 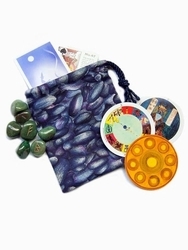 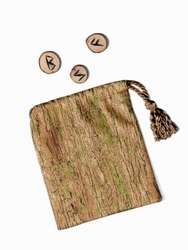 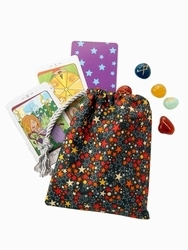 These shortened tarot bags are ideal for carrying healing stones & crystals, runes, mini or pocket tarot decks. 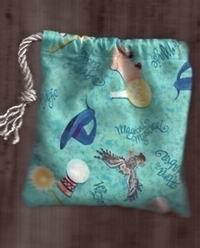 These bags have been shortened to accommodate smaller items. 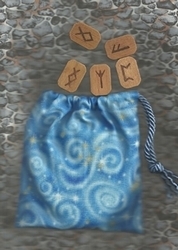 We've designed these smaller bags by popular demand after multiple requests for a bag that can store gemstones, runes, or a mini tarot card deck. 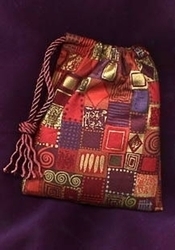 To create the short size, we have cropped the regular bag by about 2� inches. 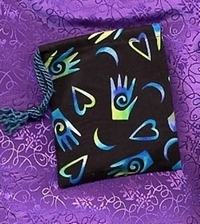 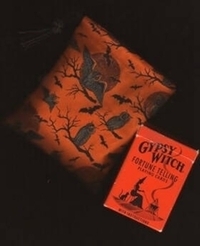 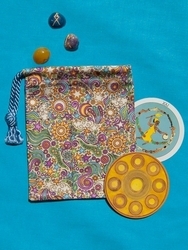 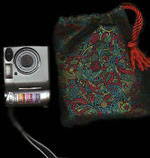 A squarish pouch, this bag is perfect for a gemstone collection, a tiny tarot deck, or other treasures. 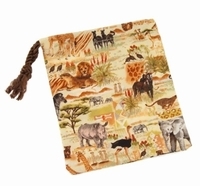 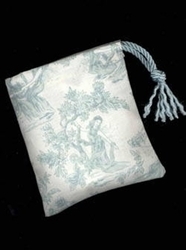 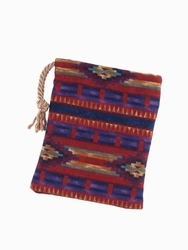 These bags range from 4� to 5 inches wide and 5� to 6 inches high.